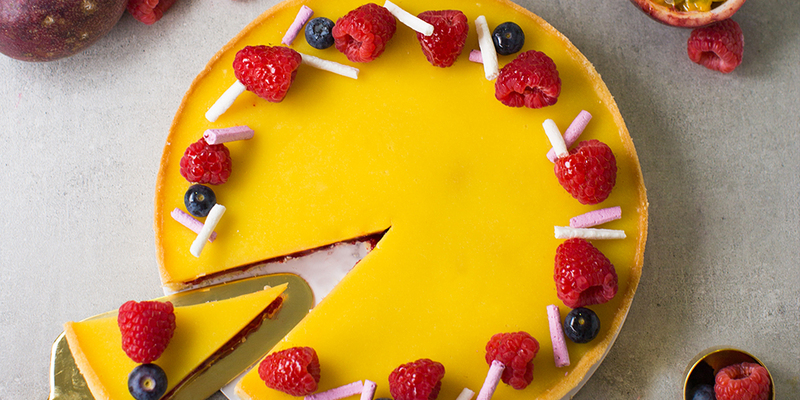 Learn how to prepare and assemble a Passionfruit Raspberry tart with Bakers Brew today! Cook a raspberry jam from scratch with frozen raspberries and learn how to make a smooth and rich passionfruit curd. You will also learn how to make a delicious and versatile almond sweet dough that is easy to handle! Lastly, decorate your passionfruit raspberry tart with matchstick meringues, raspberries and blueberries. *Students will work in PAIRS to prepare each component but will assemble and decorate their own 6” tart INDIVIDUALLY.